Mongan, Elizabeth, Eberhard W. Kornfeld, and Harold Joachim. 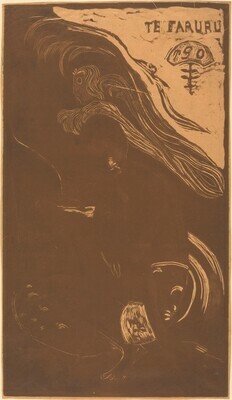 Paul Gauguin: Catalogue Raisonne of his Prints. Berne: Galerie Kornfeld, 1988. The Art of Paul Gauguin. National Gallery of Art, Washington, 1988: 171c.